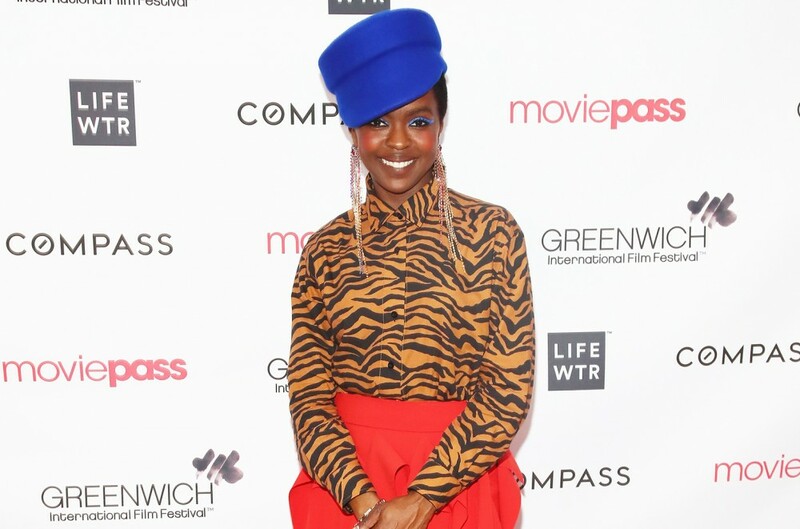 Two decades after her genre-defining The Miseducation Lauryn Hill album, Ms. Lauryn Hill has decided to try her hand in the mainstream fashion world by fronting her first campaign in collaboration with Woolrich. The "Ex-Factor" singer has teamed up with the Pennsylvania-based clothing brand for the "American Soul Since 1830" collection, which is expected to arrive in Woolrich locations later in 2018. Hill worked side-by-side with famed Rihanna stylist Mel Ottenberg for the exclusive 2018 autumn/winter capsule. "These pieces have been part the American vocabulary for over a hundred years, and they are definitely part my soul as a stylist, and Lauryn’s identity," Ottenberg tells British Vogue. For the jackets from the outerwear collection, Ms. Lauryn Hill designed sui generis pieces celebrating 20 years since her Miseducation project and featuring collages Hill and her eponymous album cover. The ex-Fugees member appears in the campaign's trailer, in which Hill heads to the Harlem theater, where she shot the "Doo Wop (That Thing)" video back in 1998. An acoustic "Ex-Factor" also soundtracks her trip around NYC's Washington Heights. Check out the Woolrich "American Soul Since 1830" collection's teaser, courtesy Ms. Lauryn Hill, below.